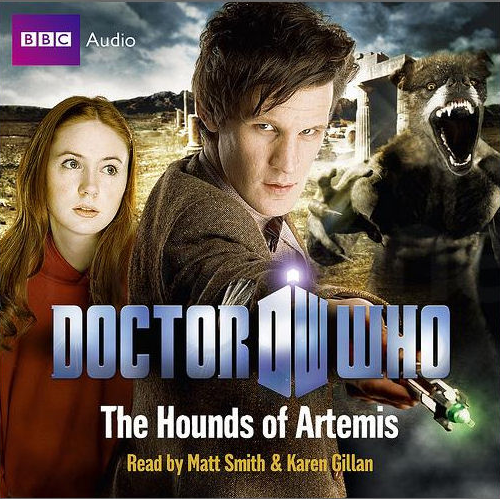 The Hounds of Artemis, takes place in the fifth season, with Amy’s mind still wiped of Rory. The story sees the opening of Artemis’ tomb in the 1930s and the unleashing of killer hounds. The story isn’t that compelling. 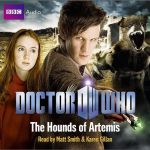 Claire Corbett does, provide some humour in her portrayal of Amy Pond and Matt Smith puts all his energy into all the roles he takes on board, yet the plot is really quite dire. I found it extremely difficult to pay attention to this, as it switches narratives too often for listeners to keep up. Previous Previous post: donations for lis sladen can be sent to..